Home › About your Library › Realms of Gold – Exploring Our Rare and Special Collections. Have you ever spotted on the catalogue that some of our books are kept in the Rare Books Collection? Did you wonder why? Or imagine what else is in there? Here at the library, staff treat all our books with tender loving care (of course!) and we know that you do too. We have some pretty amazing books out on the shelves for you to use, but we also have Special Collections which need that little bit more care and attention and so these are kept in a special climate controlled room. The Rare Books are among these. Useful for the historian or the time traveller? Many of these books may be rare, delicate, first editions or unusual, but we also have some books in the Special Collections that are very new, such as a recently donated collection of the artwork of Damian Hirst; and a new acquisition of a Russian architecture book in a no-frills corrugated cardboard box complete with Soviet Mass Housing Top Trumps cards! Some have value or historical relevance to Portsmouth University and our beautiful city generally. 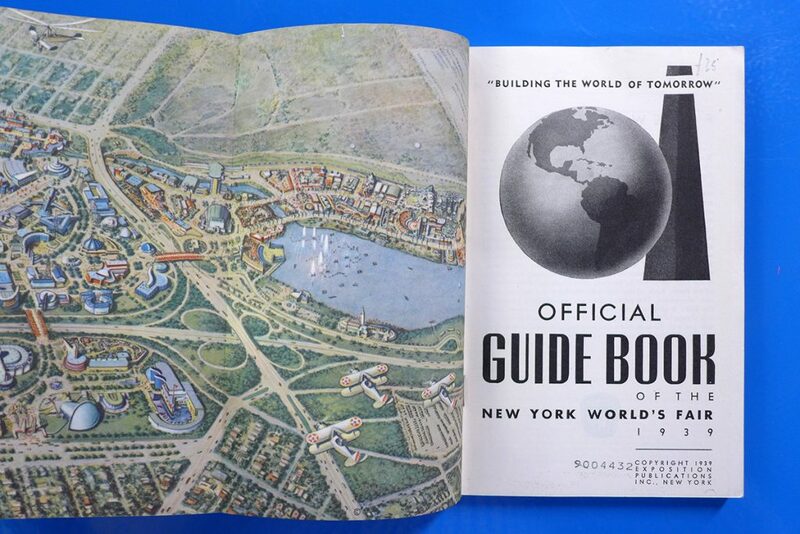 We have a diverse range of subjects such as early railroad routes across America, political works, shipbuilding, Penguin Classics, and many art books. This secreted away collection wants you to find them and share them. These books are available for you to look at. You only need to ask a member of staff and we will willingly fetch them for you. It’s amazing when a student or colleague has found a hidden treasure. 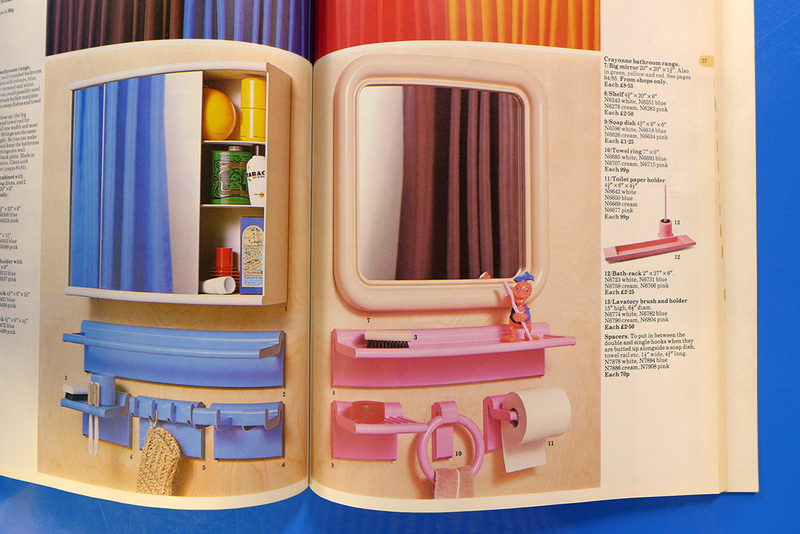 Like when Rory a history student discovered a fantastically detailed illustrated Japanese art book, or when a colleague found where their family lived in an early edition of the Kelly’s Directory – evoking fond childhood memories. 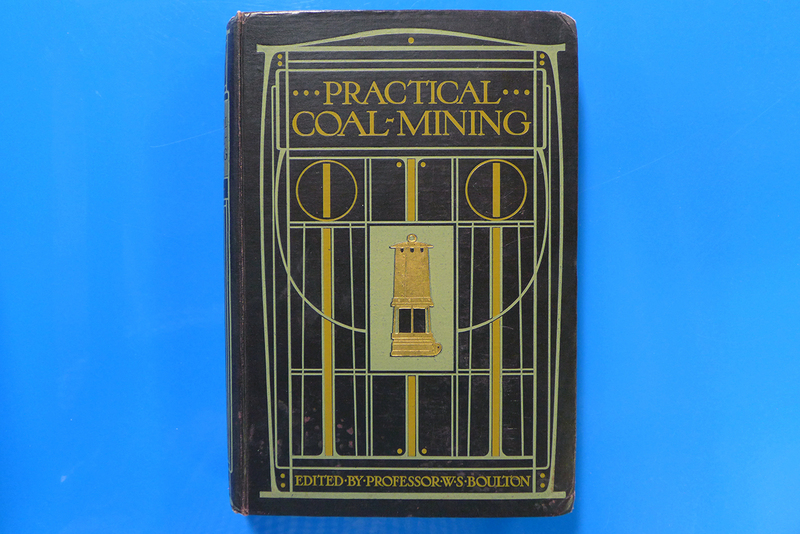 ‘Practical Coal Mining’ from the Rare Books Collection. These books are great resources for many areas of research and recently we helped PhD student Jane Savage with her interesting project about gold in books. 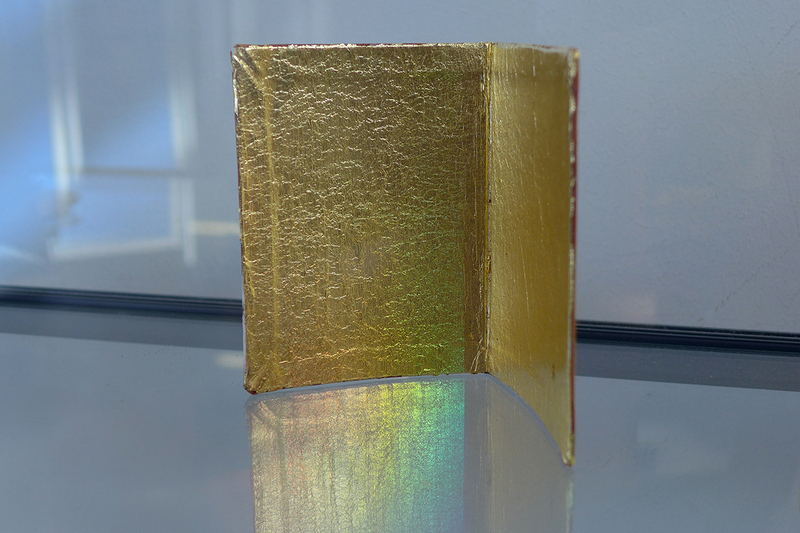 I was asked by Greta, Faculty Librarian for Creative and Cultural Industries to find books that used gold either inside, or, on their front covers for Jane to look at and see if any could be used in her research. For me, this was a great opportunity to explore our Rare Books and I knew instantly of at least two books that had grabbed my attention on previous explorations of the Rare Books collection. I was thinking of Practical Coal Mining (1907) and Modern Power Generators (1908) – I know what some of you are thinking, but let me stop you there! These two books are beautiful. To me, the cover designs are quite like the work of Scottish artist Renee Mackintosh (the books were published in Glasgow too). The illustrator had been inspired by this subject to design stunning covers that made me want to read further into the book. Granted I didn’t get very far into them, but I can still appreciate that this subject is a passion of others! 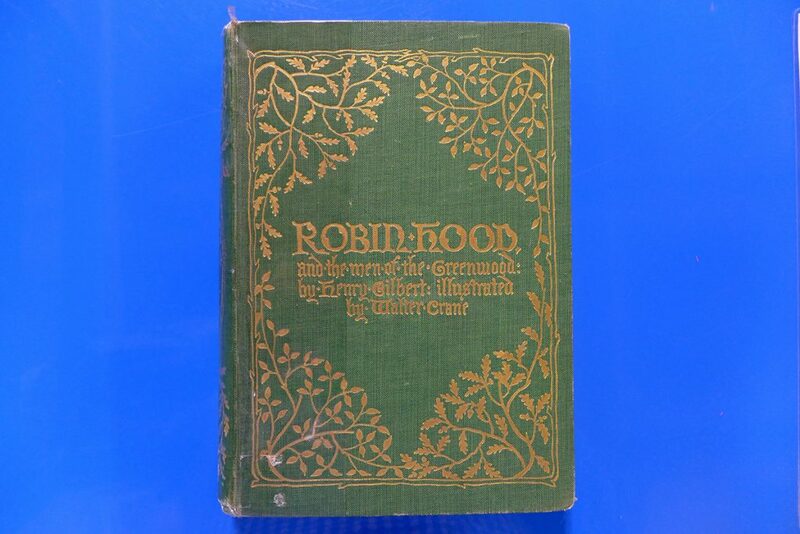 Anyway my colleagues and I, really had the pick of books that were embossed with gold; finding ornate poetry books, fiction such as a lovely Sherwood Forest green (and gold) Robin Hood (1912) and the gorgeous Royal Natural History (1893) – found in our Glass Cupboard display on the ground floor. With Jane’s topic firing up my interest, I surmised that in the past, books were made to be displayed and treasured. The use of gold seemed to add gravitas and appeal to the subject. A book was seen as a luxury item and had connotations of education and money and the luxury of time to read a book. Things we may take for granted today. As students and life-long learners, we can still be inspired and awed by books. If you see on the catalogue a resource that is in Rare Books, or indeed, the Glass Cupboard, or Reserve Stock, take a look. Sometimes you can judge a book by its cover. I’m really happy to say that Practical Coal Mining made the final cut and went on proud display in the University’s Eldon Building (Faculty of Creative and Cultural Industries) and now part of Jane’s beautiful project can be seen in the University Library Display Area on the first floor. See Jane’s project review here https://pompeyillustration.blogspot.co.uk/2018/ – who knew that reindeers see their food in golden hues? 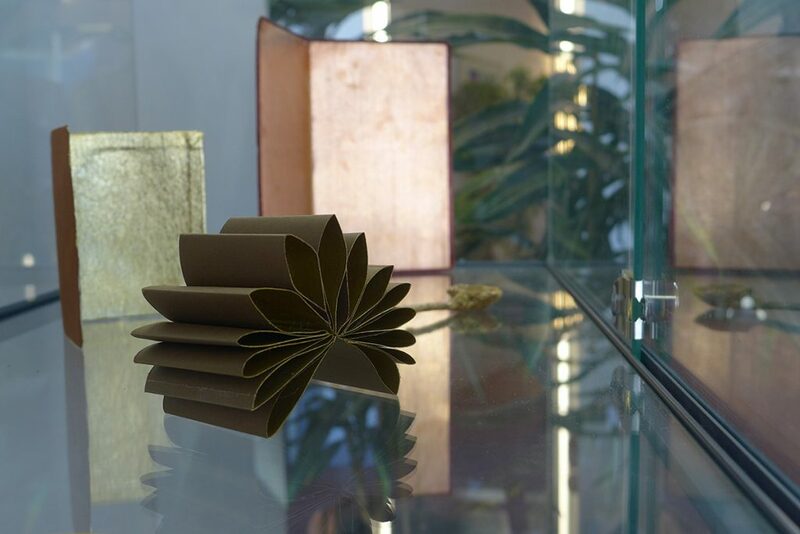 Have you ever used our Rare Book Collection? If so, what did you find? Could you recommend a ‘gold’ book? project online. Under the religion section you can see pages from the Book of Kells and Lindisfarne Gospels stunning and more than can be displayed at the exhibition of the actual books.